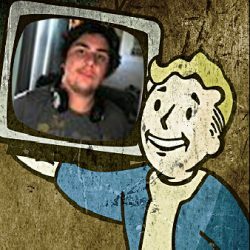 New shows generally take a while to fall into place. Many have a lot of bad first outings, but eventually grow into something great. “It’s Always Sunny in Philadelphia” and “Parks and Recreation” are a few examples of this. The Grinder manages to escape the first season (and even first episode) blues and gets going right away. 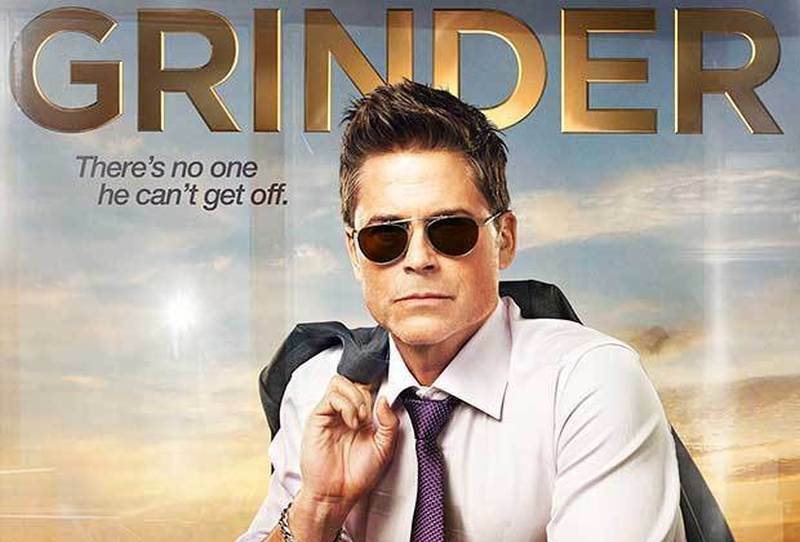 The Grinder, staring Rob Lowe (The West Wing, Parks and Recreation) and Fred Savage (The Wonder Years) is a self-aware comedy that hits all the right marks. The concept is rather goofy, former TV Lawyer Dean (Rob Lowe) quits his acting gig and joins in his family’s law firm to become a lawyer in real life, much to the dismay of his brother Stewart (Fred Savage). Dean gets everything handed to up thanks to his celebrity status, and constantly over-shadows his brother in both the firm and family. There is quite excellent chemistry between the two leads, despite the characters and their flaws, Dean’s inflated ego and Stewart’s lack of a backbone they clearly care for each other’s well-being. The supporting cast also does a great job of holding their weight with the two leads. The episode format is quite interesting. It always opens with a scene from “The Grinder,” the show within the show. The scene generally relates to the episode in some way or another, and often makes for some fun commentary on Hollywood. The show often pokes fun at itself and is very self-aware. The comedy works. It truly feels like a sitcom, something quite rare these days. There’s nothing incredibly absurd for no reason. All the characters have their flaws, but ultimately are no different from those in the real world. Except for maybe Dean, there’s not a lot of average Joe’s in his situation. Each one is unique enough to stand on their own, but similar enough to make it seem like they actually belong together. The whole cast has great chemistry with each other, and makes the show really click together. All in all, The Grinder manages to be the new great comedy, joining the ranks of shows like Brooklyn Nine-Nine and Masters of None. Rob Lowe and Fred Savage prove that they can make a dynamite comedy duo. 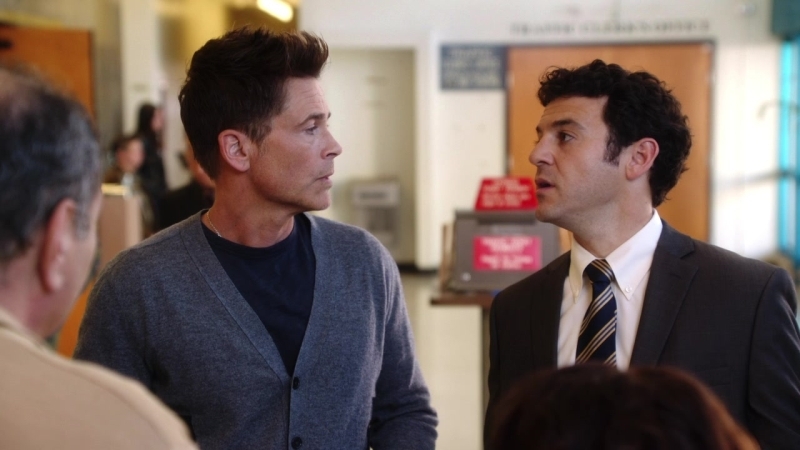 The Grinder is absolutely worth your time, and is easily among the best new shows to come from the Fall lineup.